Enjoyment goes hand-in-hand with success. 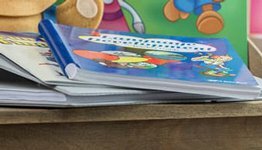 These illustrated quizzes and worksheets will help your child find success in both his observational skills and knowledge of science facts so that he LOVES studying God’s world! Your budding scientist will enjoy identifying the insects or solving the puzzle clues to uncover the hidden message in the review sheets. 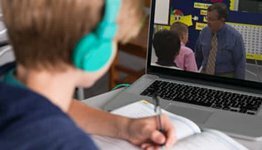 Some later quizzes include discussion questions to help you better evaluate your child’s understanding. The 25 quizzes and 22 worksheets in this book correlate with the text Observing God’s World, 4th ed. 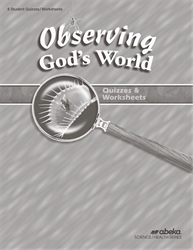 ; Observing God’s World Tests, 4th ed. ; and the Homeschool Science and Health 6 Curriculum/Lesson Plans, which includes nine weeks of health study to complete the school year. 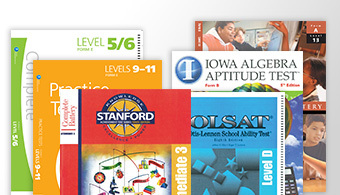 Answers and grading guidance are sold separately in the Observing God’s World Quizzes and Worksheets Key. Grade 6 (27 weeks).